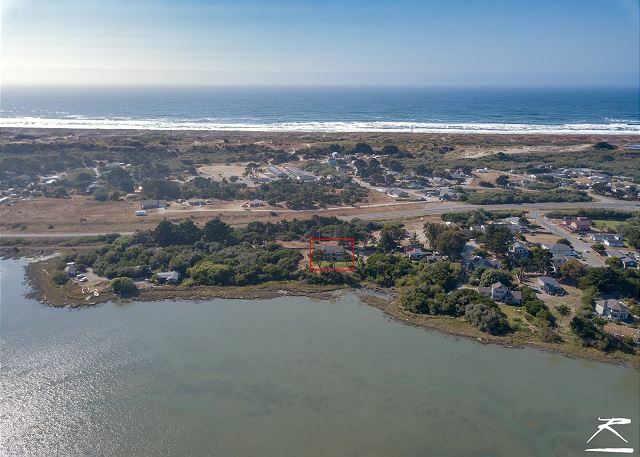 Enjoy Panoramic views of the Humboldt Bay and the Pacific Ocean in this cute, quiet and relaxing 3 bedroom, 2 bath home on Table Bluff, 5 minutes from the beach, Sleeps 6! 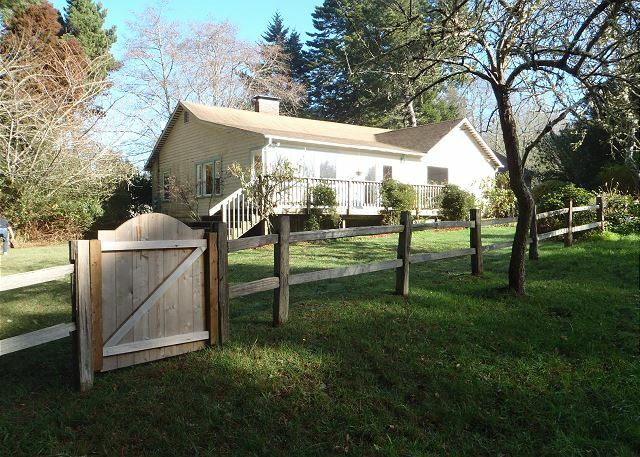 Nestled on table bluff in a rural setting, perfect for a Redwood Coast Adventure! Manila Cove Majesty is a spacious, contemporary, custom 3 bedroom 3 & 1/2 bath home with panoramic views over the Humboldt Bay with the Trinity Alps and city lights across the bay in the background. Sleeps up to 6! Relax, recharge and and come back new! 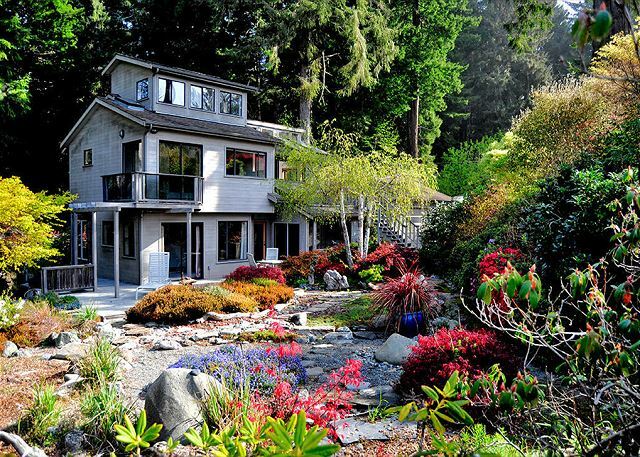 Driftwood Beach House @ Moonstone Beach near Trinidad - Ocean Views & Beach Access - Just became a vacation rental in Feb 2018! 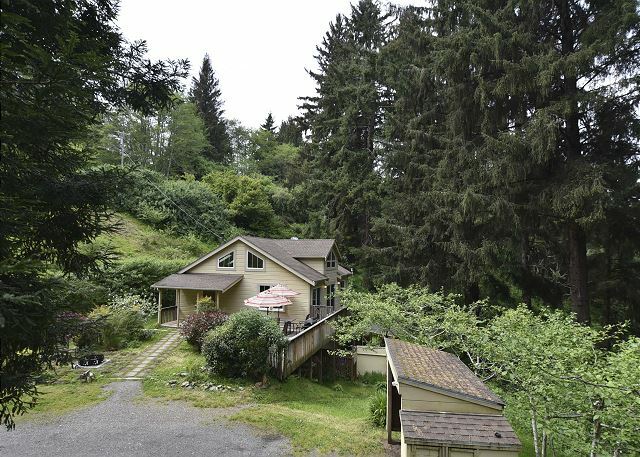 Wonderful views & sleeps 6 with 2 bedrooms, 1 full bath, living room w/ pellet stove, kitchen & dining & new, spacious sunroom! Newly upgraded and refurnished, what a Gem. Stay and relax at and Magic Garden, walking distance from HSU, the Arcata Plaza, & Arcata’s Redwood Park. 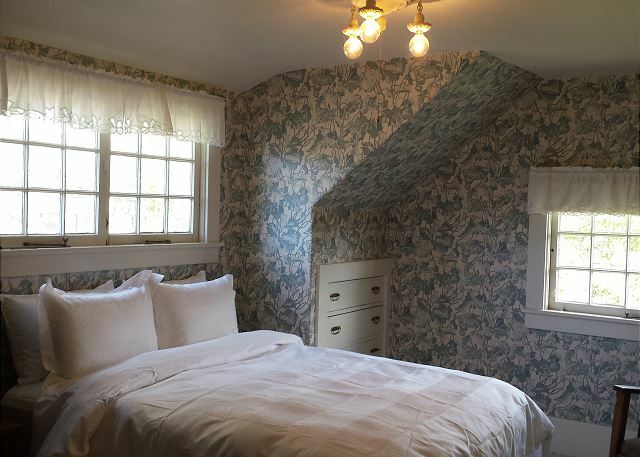 Look out the wall of French Doors upon the cascading roses from your king bed. Relax on your private deck! Seawoods Farmhouse is nestled on 5 acres, landscaped garden,pond and orchard. Quiet seclusion for up to 6 people. Short distance to Patricks Point State Park! Spacious with fire pit & BBQ! Game room too! Seawoods Cottage may be available to rent also. Trinity Lake Getaway - Off the Grid, On Trinity Lake! 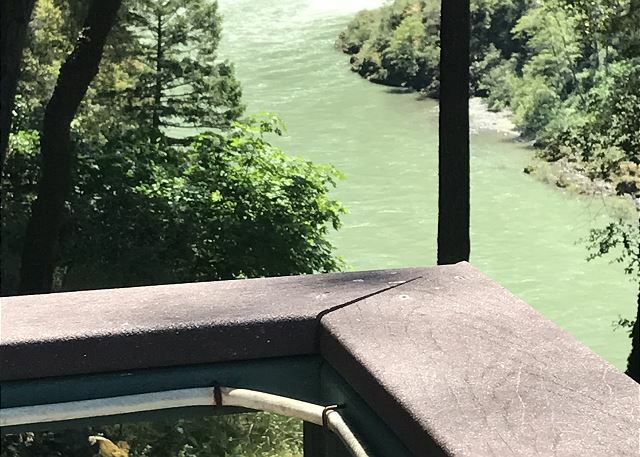 River Front Cabin and Solar Trail to Private Beach on the Trinity River - The 3 bedrooms & 2 baths makes it the perfect fit to come and enjoy the beautiful outdoors of Trinity Village and Trinity County! Play, Share & Relax with friends and family.